If you travel regularly for business, at some point you’re going to experience a flight delay. It’s part and parcel of life on the go. But the vast majority of people don’t know how to manage the situation other than heading back to the business lounge for a refreshment and to wait it out. As a business traveler, you might assume that the purchaser of the ticket — your employer — would be entitled to any flight delay compensation. However that’s not how things work. It is the passenger who has suffered the inconvenience, not the person who paid for the ticket. It’s you that’s owed the money. 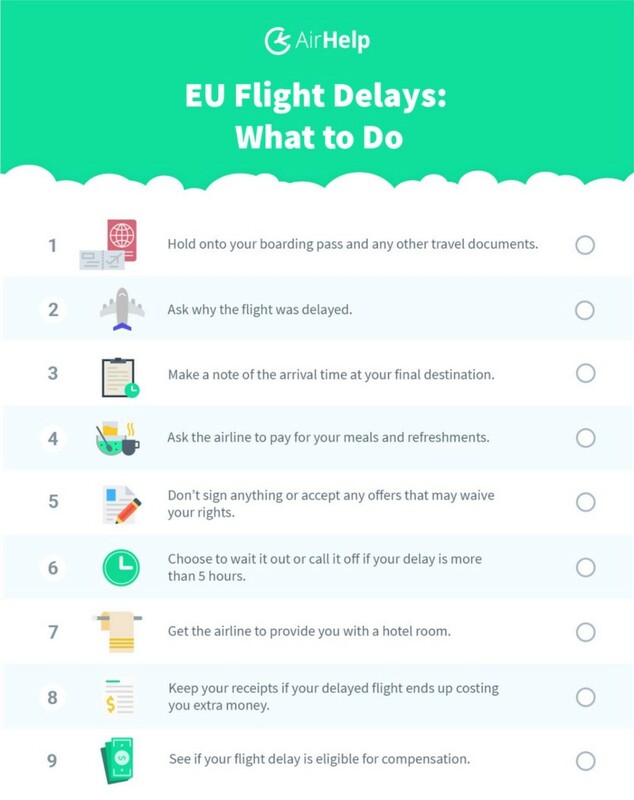 This is the general principle set out in EC 261, the EU Air Passenger Rights Regulation for flight delays, cancellations and cases of overbooking. It doesn’t matter whether you’re an employee of a private sector company or a public official. So while flight delays happen, that doesn’t mean you have to accept them. Even though 8 million people around the world are eligible for compensation, less than 1% get the money they’re entitled to. This is mostly because people aren’t aware of their air passenger rights. Did you know, for example, that the law applies to any flight disruption from the past three years? The good news for frequent flyers is that it’s entirely possible that the cash to pay for your next holiday away from the office is sitting there in your work inbox, waiting to be claimed. 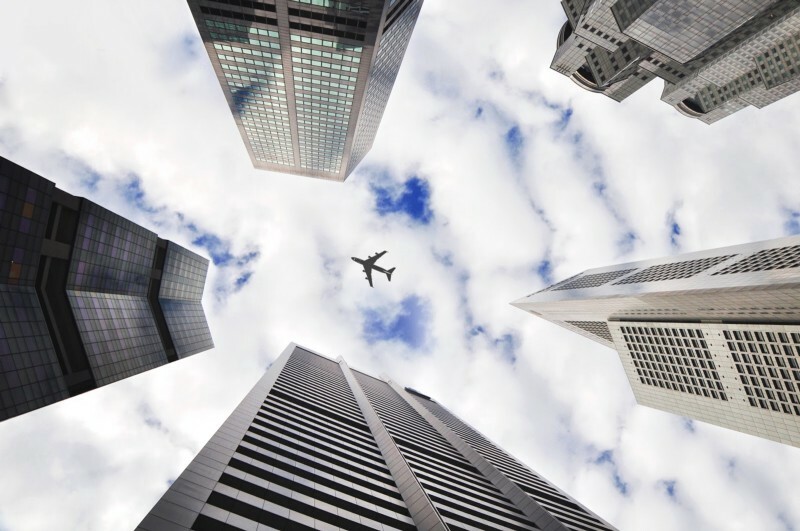 At AirHelp, we combine legal expertise in air travel with world-class AI and machine-learning specialists. We’ve provided a platform for three million air passengers in over 200 countries to enforce their air passenger rights so far. We hope that you can be next. Then, the quickest way to check if you’re eligible for compensation is by entering your flight details on our website. We look at factors like the weather and technical issues to determine if, and how much, you could qualify for in compensation. Why do people prefer AirHelp for their claim? Airlines would rather give you a voucher to quiet your complaint than give you the money you deserve, so more often than not they will deny your initial claim, or they may ignore your claim request entirely. Either way, the burden of time and navigating the complex legal system is placed on you. For passengers who are just discovering their air passenger rights, or for those who aren’t sure if they have old claims, AirHelp can sync your email with any flight from the past three years, and keeps travelers notified in the event of future disruptions eligible for compensation. For more information and to check your eligibility, visit airhelp.com.